Along with the U.S., the United Nations also listed Sangeen as a terrorist. Chad Sweet is with the security consulting firm the Chertoff Group. Chad Sweet: "The steps that are taken by the United Nations and the U.S. will make it far more difficult for the Haqqani Network to conduct the kind of operations that led to Bowe's abduction." Sangeen's designation as a terrorist bans him from international travel, freezes his assets, and forbids U.S. citizens from engaging in business with him. 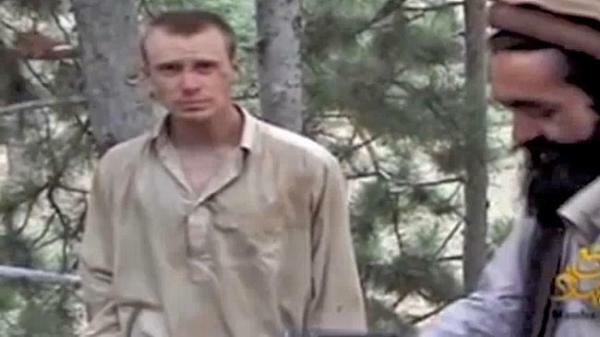 Sangeen has indicated he intends to use Bergdahl as leverage in negotiating for the release of Taliban fighters.